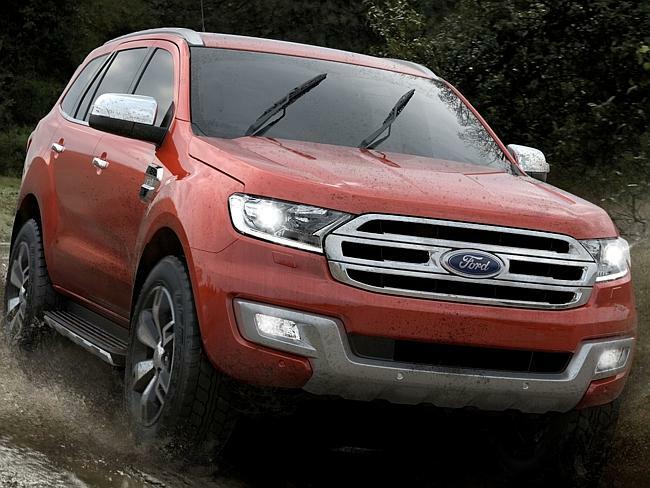 Ford officially revealed 2015 Endeavour which expected to hit Indian roads next year. Ford is launching Endeavour facelift in 2-3 months. The next generation Endeavour will look completely different from current Endeavour, we have on sale. The Endeavour is inspired by the new Ranger pickup. The SUV will stay true to its design and gets changes in the front end and bonnet. Ford says the new Everest will redefine its segment and play a major role in the automaker’s global growth strategy. The 2015 Everest has been designed to meet the needs of buyers in Asia-pacific region. Ford plans to assemble new car in India itself before it goes on sale. Ford produced 200 models for testing on common roads and at Ford’s global test facilities, which together have completed more than 1 million kilometers. The new model gets a revised front end that includes a flatter bonnet, smaller upper grille with horizontal chrome slats, a hexagonal lower grille that’s part of the front bumper and new fog lamp housings. The SUV appears to be wider and more planted than the current Ford Endeavour’s tall, boxy shape. The new Everest is expected to be powered by heavily updated versions of the existing 3-litre four cylinder diesel engine developing 155 PS and torque up to 400 Nm with a new 6-speed manual and a new automatic gearbox. 2.5-litre engine maybe discontinued. It will continue to use a body on the ladder frame chassis with a seven-seat layout which enhances off road abilities. 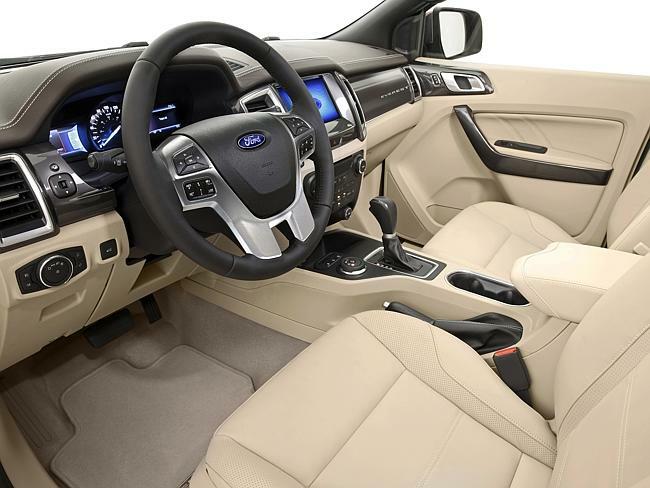 Depending on the market, Ford will offer the SUV either as a rear-wheel drive or an all-wheel drive model. The new model is packed with an active transfer case with Torque on Demand and a Terrain Management System. 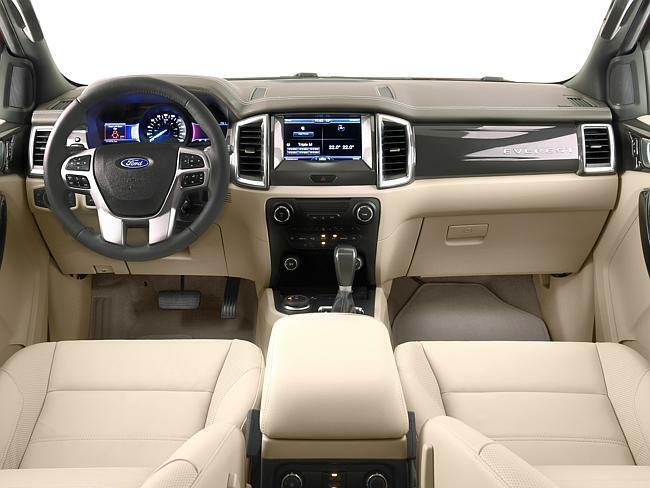 Inside the cabin the cars looks same with some better features like Ford’s Sync 2 enabled touchscreen music system which can be activated via voice input. The touchscreen feature also includes Bluetooth, multimedia and climate controls. New feature of noise cancellation is also added which reduces external noise inside the cabin. Ford claims a ground clearance of 225 mm and water-wading capability of 800 mm. The approach angle is 29-degrees, the ramp-over is 21-degrees, and the departure angle is 25 degrees. Rear suspension setup is also changed from leaf springs to independent coil springs. The new Endeavour will compete with Toyota Fortuner and Mitsubishi Pajero Sport. Currently Endeavour is made in Thailand and sold in India through completely knocked down (CKD) route and new model is also expected to follow the same route. Everest will lie in the range of 20-25 lakhs.